The last time we talked about Overwatch was when Blizzard managed to raise more than $10 million USD and donate them to the Breast Cancer Research Foundation. However, Overwatch is now making headlines again because Activision Blizzard has partnered with ESPN and Disney XD. The reason why Activision Blizzard is doing this is because it wants for the Overwatch league playoffs to be aired on ESPN and Disney XD. Esports has been growing faster than ever and no one can deny that. Riot’s League of Legends was the first game to bring millions of viewers to an esports match and now, it looks like Overwatch is going to do the same. 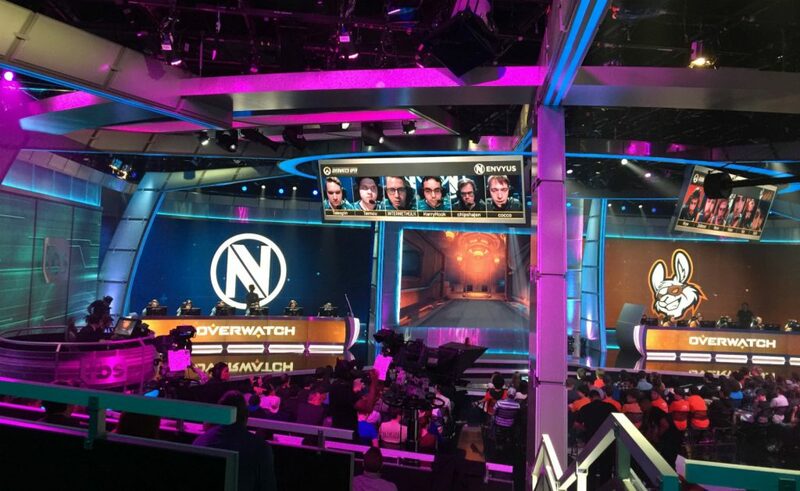 The Overwatch League is the world’s first esports scene where teams come to represent their city in a video game competition. Private companies usually own Esports teams and they sport the branding of their sponsors, but now for Overwatch. Activision Blizzard is a massive company and it decided to create an esports scene where teams will represent cities and not private investors. Although, these teams are owned by big names from the traditional sports work like Robert Kraft for example. For those who don’t know, Robert Kraft is the CEO and owner of New England Patriots and also the proud owner of Boston Uprising which is an Overwatch League team. When Will the Games Start? Now that we know Overwatch League playoffs will air on ESPN and Disney XD, the question that remains is when will they be aired? Blizzard Activision announced that the Overwatch League playoffs will kick off tonight at 8pm ET. Moreover, the finals will take place on July 27 – July 28 and the event will be hosted at the Barclays Center in Brooklyn.